Posted on January 11, 2016 by PADI Asia Pacific. Did you know that it generally costs 5 times as much to attract new customers than it does to retain them? Shouldn’t one of the first rules in business be to keep your loyal customers coming back to your business in order to avoid these costs? This might seem like common sense, but it might surprise you that studies have shown small business owners spend less than 20% of their time focusing on customer retention. PADI has created a great product alongside an incredible program to get YOUR divers back into YOUR shop. PADI ReActivate lets certified divers who have been inactive, refresh their knowledge of diving, before visiting you to refresh their skills. It supports a prescriptive approach to learning, allows diver to get in the water quicker with you, and provides each participant with a truly superior educational product. The program also includes a new PADI certification card, to benefit all those who have lost their original during their hiatus from diving. Early in 2016, make sure you prioritise communicating with your database of divers. You already know they enjoyed diving in the past and I’m sure they were thrilled with the services you provided them. More importantly, the large majority have said they intended to dive again but somehow “life just got in the way”. Provide them the opportunity to ReActivate. 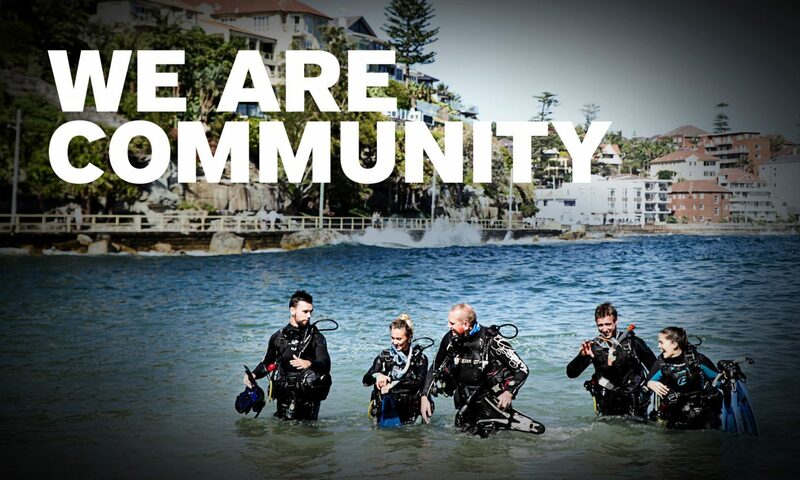 Contact padisales@padi.com.au to purchase ReActivate codes and remember to set up your Dive Centre affiliation links within your online communication. If you have any questions, don’t hesitate to contact the PADI Regional Manager in your area.